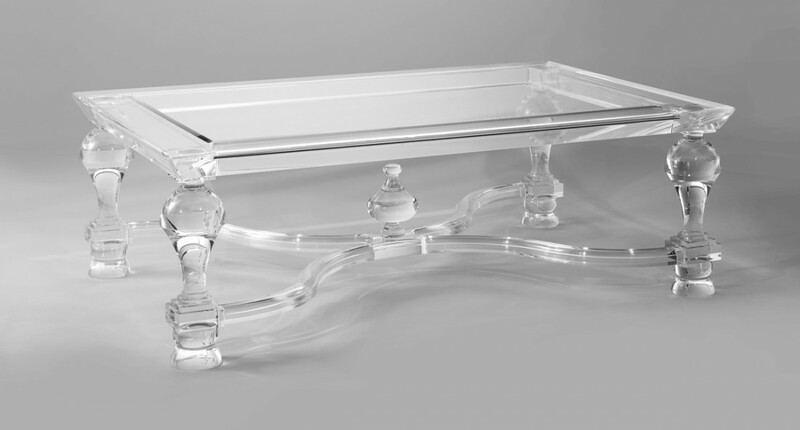 This acrylic coffee table was one of the first designs to be launched over 10 years ago. 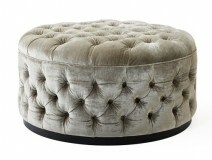 Although classical in design the use of a flawless material, ensures it looks beautiful in today’s modern interiors. Detail on the legs is hand turned and the cross stretchers sensuously curve to the centre orb or finial, depending upon your choice. The top is rebated and within the rebate is a toughened beveled section of glass. The legs are 130mm diameter. To ask a question about the Acrylic Coffee Table CT002 click here. We'll email you the answer as soon as possible. If you have a question about the Acrylic Coffee Table CT002, fill in the form below and we'll email you the answer as soon as possible.